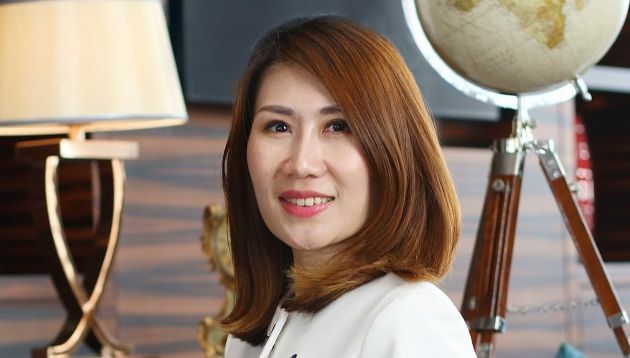 Sheraton Petaling Jaya Hotel has appointed Joyce Wong (pictured) as director of sales and marketing to oversee all sales, marketing and public relations efforts for the hotel, as well as map out key sales and marketing strategies. Wong replaces Shona Pang and will report to general manager Christopher Moore. Prior to joining Sheraton Petaling Jaya Hotel, Wong was the commercial manager at Hilton Kuala Lumpur and spent eight years with the Hilton group. She started her hospitality career in 2002 with the finance department of Renaissance Hotel Kuala Lumpur, before transferring to the role of a coordinator in corporate room sales in 2005. Wong and her team aim to interact with the business community and leisure seekers, to highlight Sheraton Petaling Jaya Hotel’s collective range of facilities and thoughtful amenities. In a statement to A+M, Wong said her vision for the marketing team is to achieve the hotel’s goal of being “an iconic golden landmark strategically located in the heart of Petaling Jaya”. She added that her primary goal upon taking on the new role is “to soar” Sheraton Petaling Jaya Hotel’s standard as the leading hotel in the area. Wong is also proud to be rejoining the Marriott International family and believes that the brand’s “rich legacy and new transformation vision” would carve a “successful and robust” future for her and the hotel. Wong added that she aspires to put her wealth of experience and knowledge into expanding strategic analysis of current and upcoming market trends. Online women's portal Clozette is teaming with FOX International Channel's StarWorld to create an original short-form content prod..